Thanks to the latest Government incentives, farms, agricultural and rural businesses stand to gain the most from switching to renewable energy such as Biomass Boilers and Solar PV. We help owners of farms and rural businesses nationwide to slash the price of energy bills and bring in a healthy income from the Renewable Heat Incentive and Feed-in Tariff. 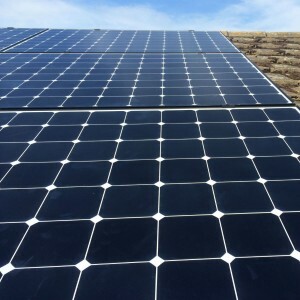 We do this by designing and installing renewable energy systems you can rely on to provide the energy you need and generate an income for the business and giving you greater financial security for the long-term. 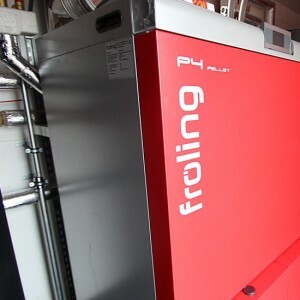 We design and install biomass boilers that have a proven track record and robust guarantees. EnergyMyWay is a national company with local branches throughout the country so we have regional specialists who know and understand your area. 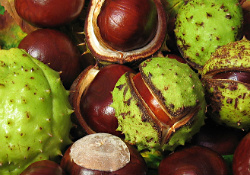 Biomass fuel is a cost effective energy solution. Not only can it save you up to 30% on your bills compared to LPG or oil but with the guaranteed 20 year payments from the Renewable Heat Incentive, most commercial biomass boilers are paid off within 5 years. 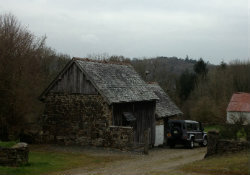 Find out more about Biomass or Contact us for advice on how a biomass boiler could benefit your rural business. Our engineers understand the crowded solar PV market and offer best advice to rural business. EnergyMyWay has years of experience in rural areas and has installed solar panels for numerous farms and estates. 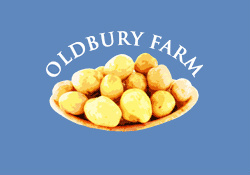 We are respected in this field and are renewable energy partners of Mole Valley Farmers. 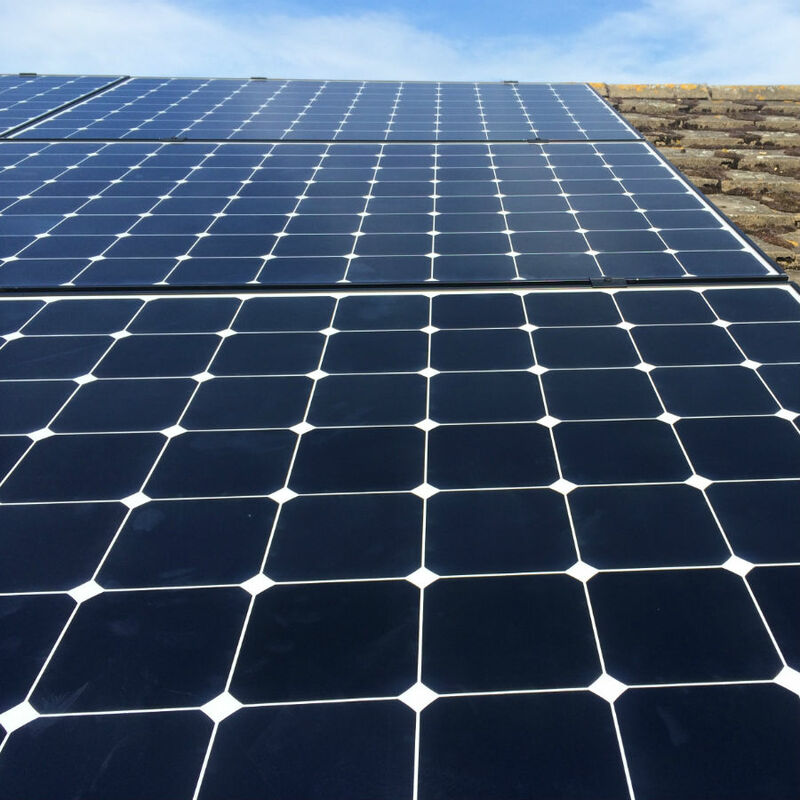 Learn more about Solar PV, the Feed-in Tariff or Contact us for advice on Solar PV for your rural business. Energy Assets is a niche, specialist team within the EnergyMyWay Group, working with commercial businesses and landowners to help them maximise the returns on their investments so that they can achieve strong long-term revenues for sustainable energy. We have completed over 250MW of successful grid applications and 150MW of design and planning packs. 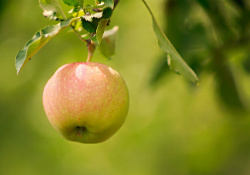 Our specialist team has the knowledge and experience to advise land-owning clients on your land’s potential. Discover more about our specialist solar farm service. EnergyMyWay has extensive experience installing renewable energy systems for farms and rural businesses. This means we understand your business and your energy needs. Many of our rural business clients are enjoying significant new revenues from government incentives attached to renewable technologies such as biomass boilers and solar PV. Return is calculated using combined bill savings and subsidy earnings. Bill savings are calculated using estimated energy usage and either the electricity price at the time of installation (1 October, 2013) or, for our heating products, the existing fuel type available to the property. Return is calculated using combined bill savings and subsidy earnings. Bill savings are calculated using estimated energy usage and either the electricity price at the time of installation (1 April, 2013) or, for our heating products, the existing fuel type available to the property. Return is calculated using combined bill savings and subsidy earnings. Bill savings are calculated using estimated energy usage and either the electricity price at the time of installation (11 November, 2013) or, for our heating products, the existing fuel type available to the property. View more case studies for agricultural businesses. 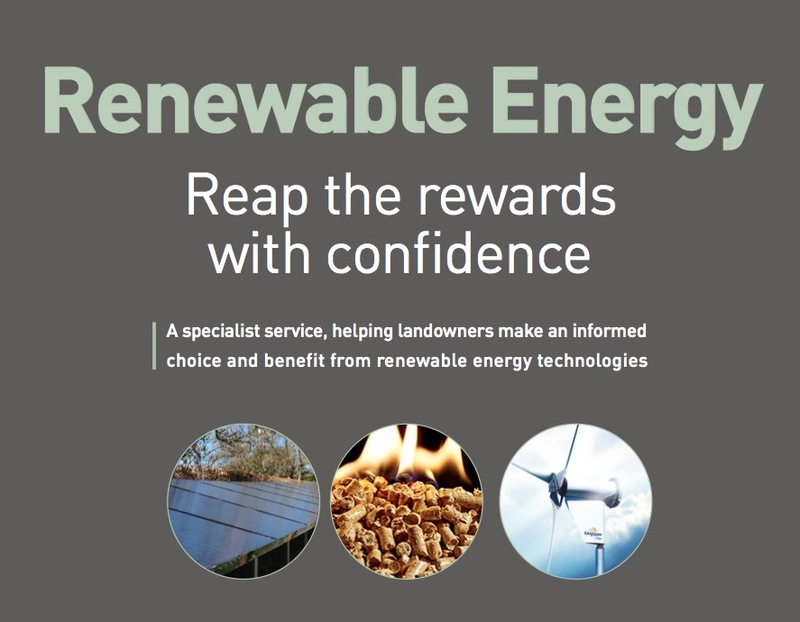 If you own a farm or rural business and would like honest, expert advice on how to integrate renewable energy to cut your bills and earn an income, download our brochure. For advice and a free survey of your land and property, please call 0845 371 3181 or find your nearest EnergyMyWay.